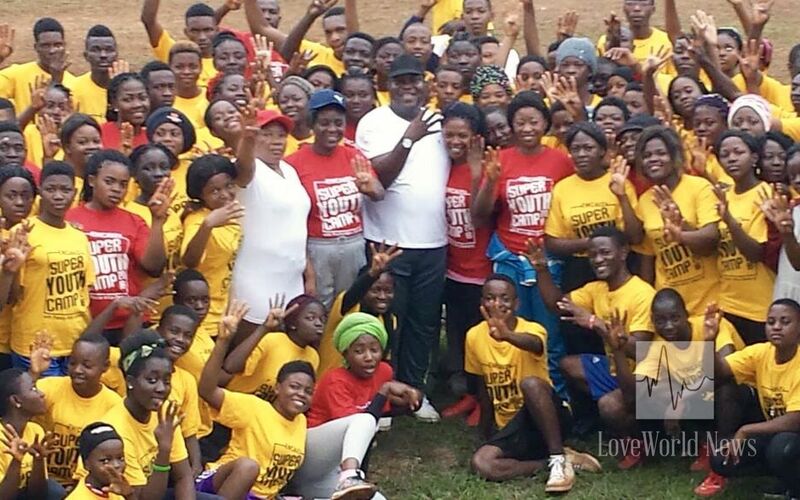 Teens saved, receive the Holy Ghost, imparted for the future at Youth Camp with Pastor Akin Oketunji. 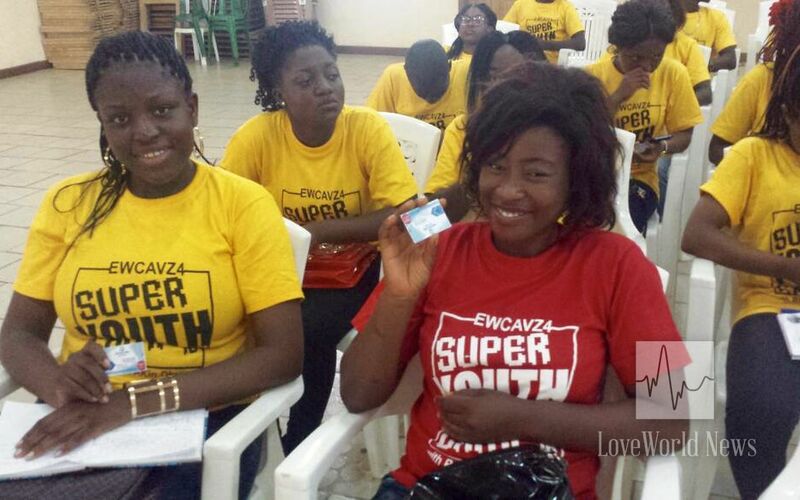 Christ Embassy EWCA Virtual Zone 4 held her inaugural Super Youth Camp from Saturday, August 4th, to Tuesday, August 7th, with over 110 delegates that journeyed from across the zone to be present at Vallee Verte, Yaounde, for 4 transformative days. The esteemed Pastor Akin Oketunji ministers God's Word to the campers. 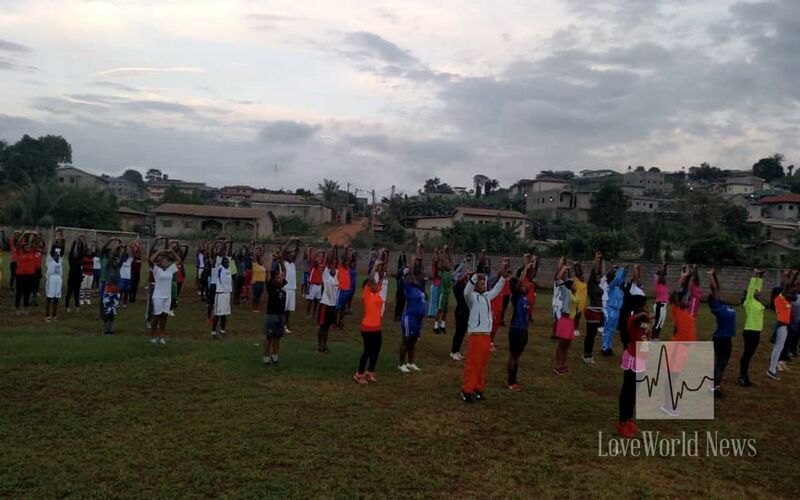 Throughout the day, campers were exposed to the Word through supersessions facilitated by various Group and Sub-Group Pastors on subjects that included ‘7 Principles for Leadership’, ‘Influencing Your World for Christ’ and messages on spiritual and academic productivity. 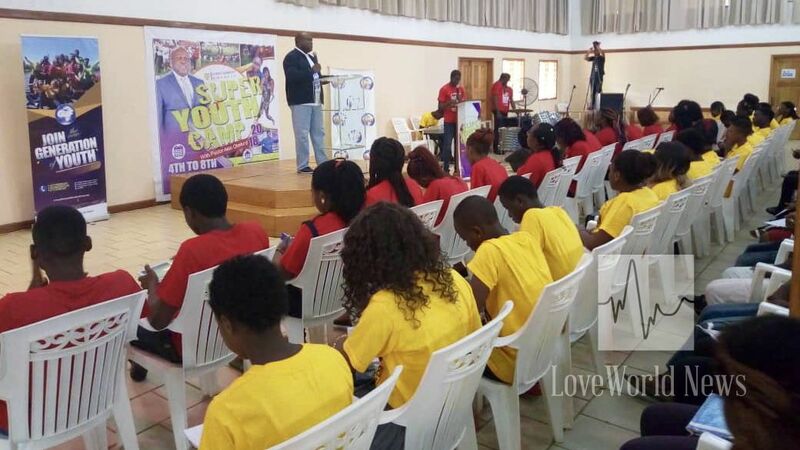 The esteemed Virtual Zonal Pastor, Pastor Akin Oketunji, introduced the youth to ‘5 Key Factors for Growth’, imparting them with the vision of a greater future. Campers enjoy a Tug of Love competition at morning drills. 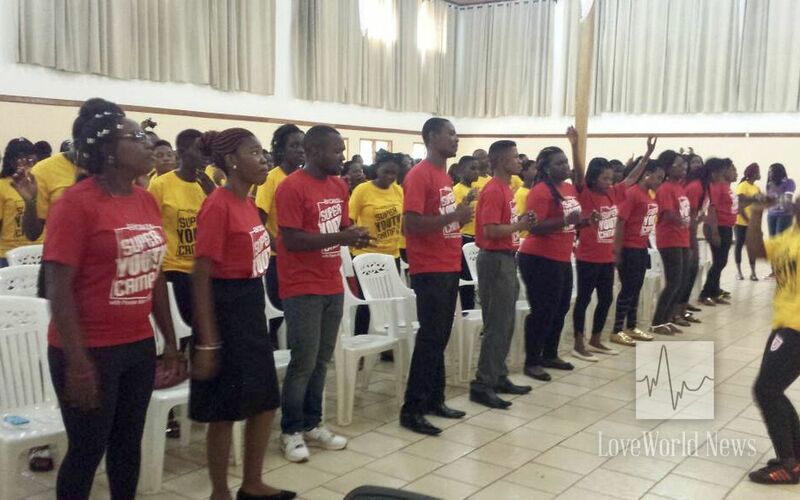 The campers began their day as early as 4am with prayers; the campsite resounded every morning with the voice of teens on fire for Christ as they spoke in tongues and carried out devotion with the Rhapsody of Realities. 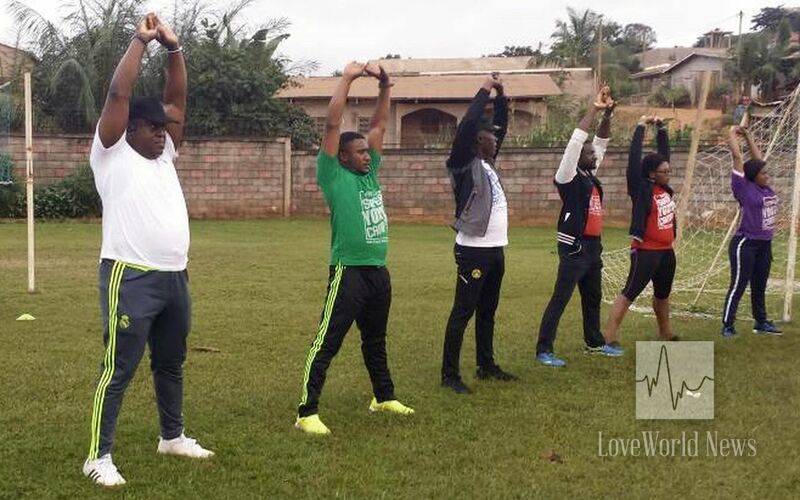 The spiritual exercise was followed by one hour of physical exercise. A camper loads his free PCDL subscription voucher. 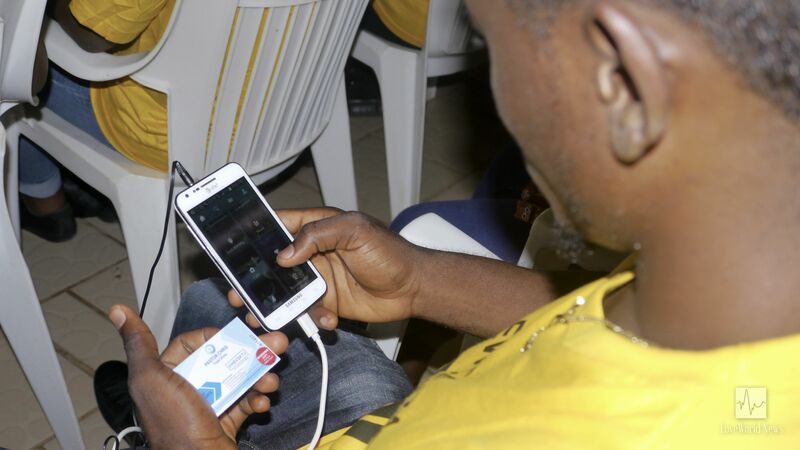 In a special segment, the youths were exposed to the vast resources contained in the Pastor Chris Digital Library, and they all benefited from 1-month gift subscription on PCDL, sponsored by esteemed partners. A time of extraordinary impartations for success in life. 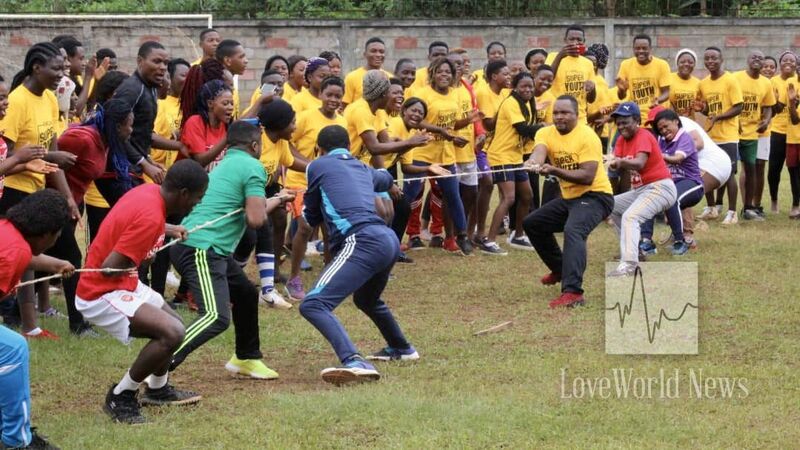 Teens present enjoyed a bonfire night and beach fun day, participated in the August 2018 Global Communion Service with Pastor Chris and other activities. 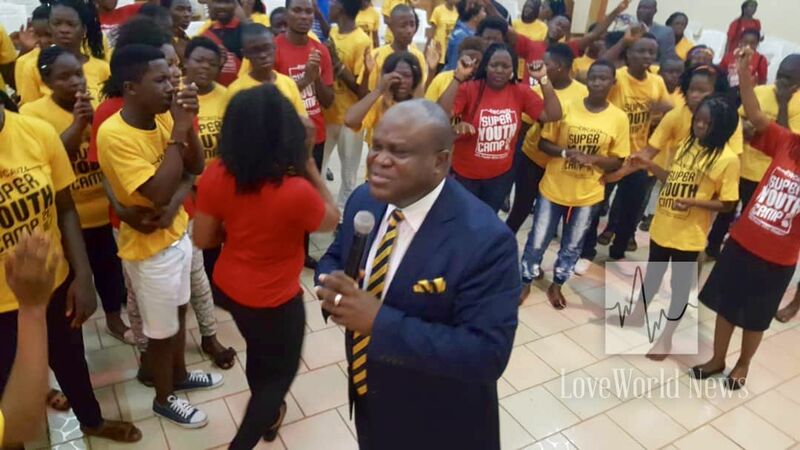 The meeting came to its zenith when the esteemed Virtual Zonal Pastor unleashed precious prophetic words and imparted the youths with new graces and gifts for their lives. 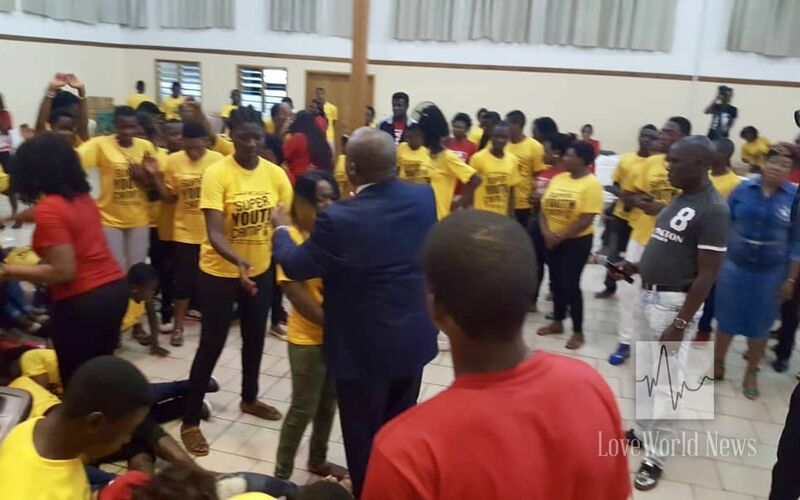 Many were born again during the camp, while others left, having received the Holy Ghost. Glory to His wonderful Name! That's why you are more than conquerors!